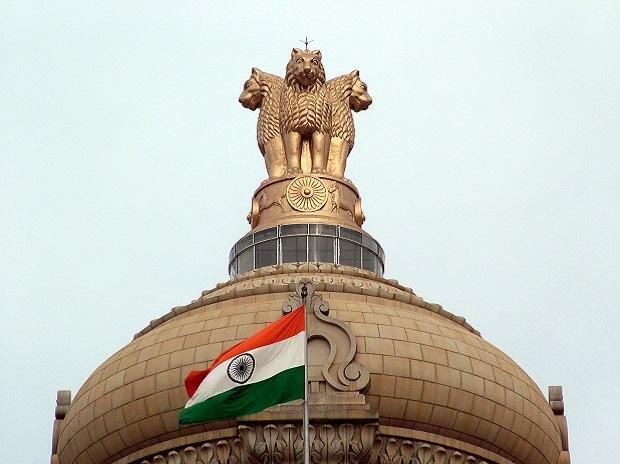 The civil services examination to select IAS and IPS officers among others will be held on June 2, and eligible aspirants will be able to get the benefits of reservation for economically weaker sections, the government said on Tuesday. There are approximately 896 vacancies, which include 39 vacancies reserved for persons with benchmark disability i.e., blindness and low vision, and acid attack victims among others. Reservation will be made for candidates belonging to Scheduled Castes, Scheduled Tribes, Other Backward Classes, the Economically Weaker Sections and persons with benchmark disability in respect of vacancies as may be fixed by the government, it said in a notification. The Centre had decided to implement 10 per cent reservation for people belonging to economically weaker sections of the society for recruitment in central government posts with effect from February 1, 2019. The civil services preliminary examination 2019 will be held on June 2, the notification said. The last date to apply for the examination is March 18, up to 6 pm. The civil services examination is conducted annually in three stages prelims, main and interview to select officers of Indian Administrative Service (IAS), Indian Foreign Service (IFS) and Indian Police Service (IPS) among others. A candidate must have attained the age of 21 years and must not have attained the age of 32 years on August 1, 2019 i.e., he or she must have been born not earlier than 2nd August, 1987 and not later than 1st August, 1998, the notification said listing out the age criteria. Every candidate appearing at the examination, who is otherwise eligible, shall be permitted six attempts at the examination, it said. The number of attempts are relaxable for certain category of candidates, it added.